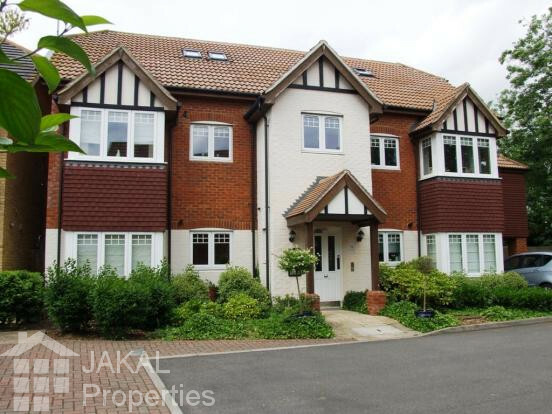 JAKAL Properties has been trading since 1996 and, over the years, has built up a substantial portfolio of properties. The Chief Executive has a wealth of experience in the commercial sector, initially in the electronics industry and later as Managing Director of a successful IT company. With extensive contacts within the industry and a cash-rich ethos, finance is readily available for the swift and professional execution of transactions.